At Object Maker we listen to our clients. 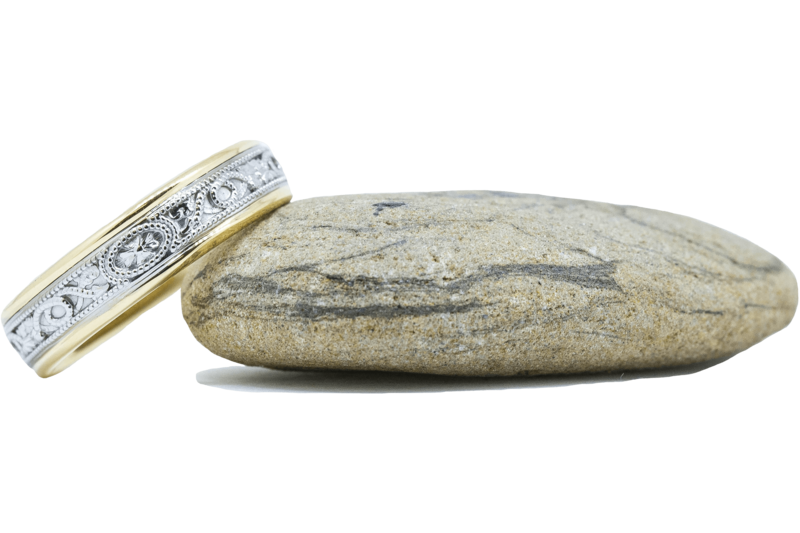 We carefully gauge your needs and wants and your budget to ensure your engagement ring is a beautiful representation of your commitment and love. Explore our diverse range of engagement rings to see for yourself. A wedding ring is a more permanent symbol of your commitment to love and unity. As you'll wear it more often, it demands a greater degree of comfort. Browse our collection of wedding rings and drop by our Sydney studio to explore how we tailor your wedding ring. 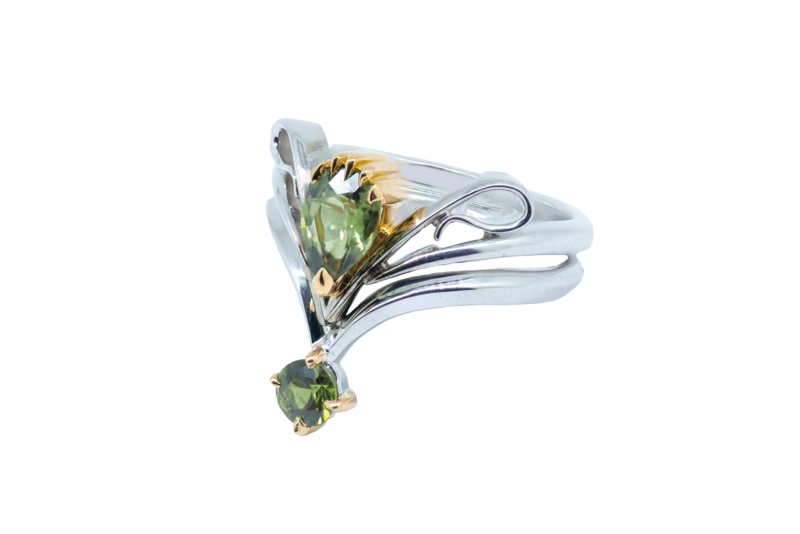 This is your opportunity to completely control your jewellery design from your sketches, inspirations from popular designs or in collaboration with our jewellers. It all begins with a conversation to gauge your personal style and leads to a unique piece of jewellery all your own. 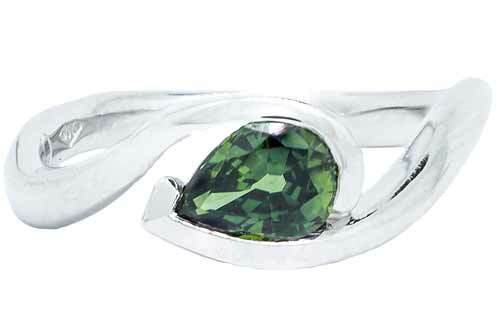 One of the primary benefits of approaching a family owned business is that you can deal directly with the jeweller. 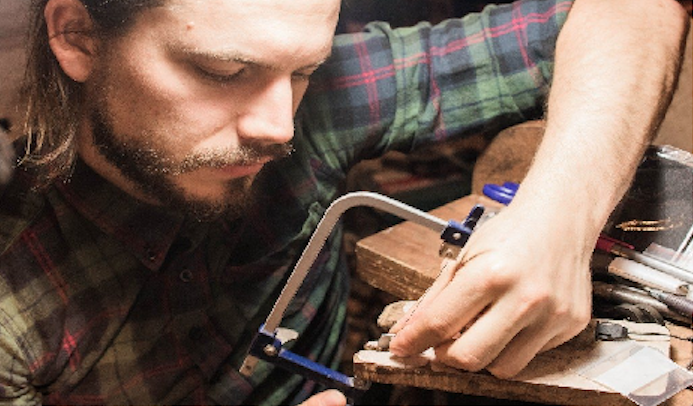 At Object Maker, you're in touch with the craftsman who designs and assembles your jewellery. It's your opportunity to convey your exact needs, inform your jeweller on your unique style, inspirations, and receive expert advice from a specialist. After hours & weekend appointments available upon request.